At National RV Inspection Services, we believe that RV'ing should be a pleasurable experience, with the focus on making memories. Purchasing an RV with problems that you weren’t aware of shouldn't be something that you worry about. AT NRVIS, our goal is to help you avoid the unknown with an independent analysis of the RV. 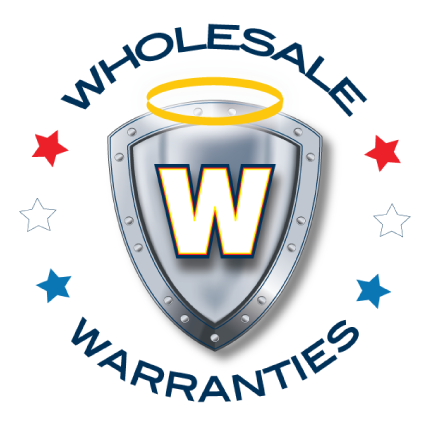 We perform a detailed, unbiased inspection and provide you with a comprehensive report in an easy to read format. Are you buying or selling an RV? 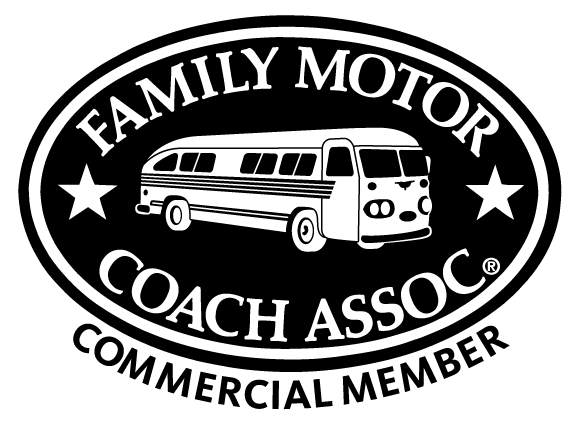 Do you need to have your RV inspected for insurance purposes? Is your bank requiring an inspection prior to financing an RV? 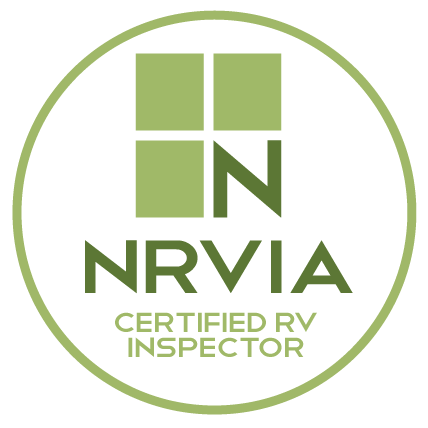 As an NRVIA certified inspector, National RV Inspection Services has the qualifications necessary to perform your inspection. Not hiring a professional inspector could spell years of heartache and frustration. Purchasing an RV is a major investment. Let us help you make an educated decision. We are committed to providing a stress-free experience.